The CII Sports ‘Making India Play’ fund aims to invest in sports development so that sports education and sports infrastructure become more accessible to the youth of the nation. CII believes that sports is a tool for social inclusion and allowing it to grow beyond leagues and sponsorships can turn India’s sporting vision into reality. The event will bring together top names from India and overseas operating in various segments of sports. 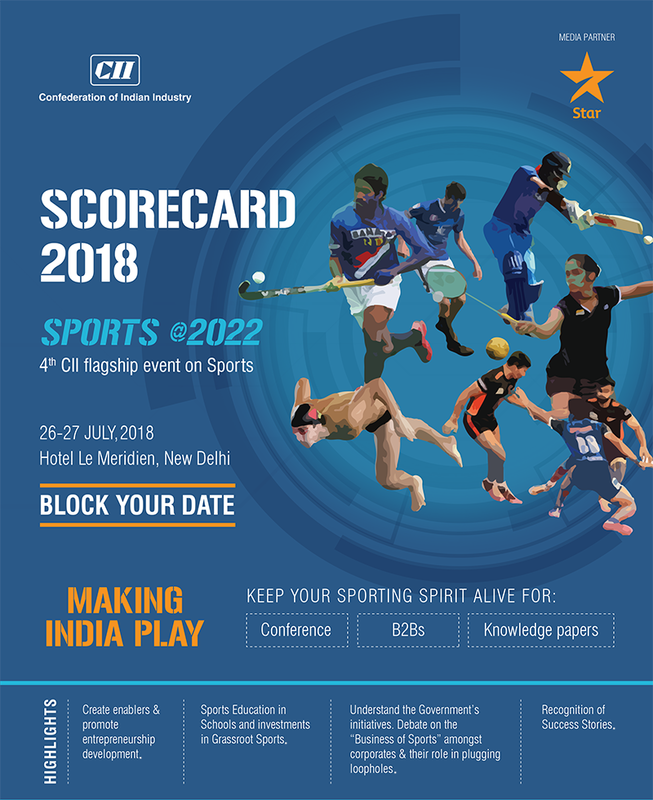 Key industry stakeholders will have the opportunity to deliberate and discuss the most suitable course of action for boosting sports in India with a focus on sports education in schools. At the event, our CEO, Srikrishna Sridhar Murthy will moderate a session on ‘CSR Funding in Grassroot Sports’ on 27 July from 10:00 – 11:00 hrs. Sattva is privileged to partner with CII-Sports for this transformative initiative. Be there to know how you can support every child’s hour of play. Register here.